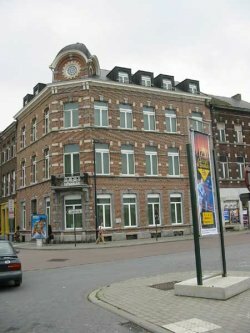 Anyone who travels to the Atlantis Institute in Sint-Truiden generally stays overnight and therefore needs accommodation. 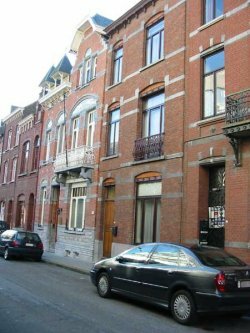 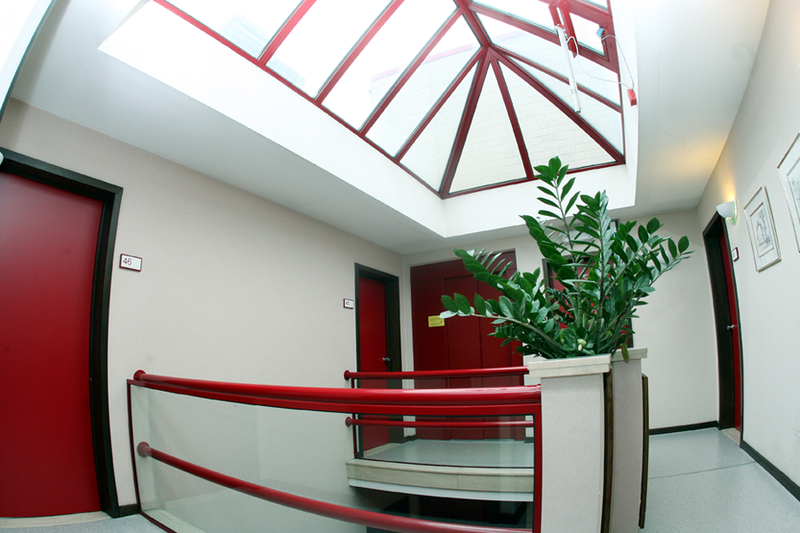 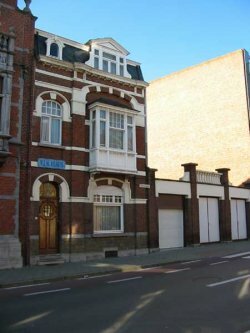 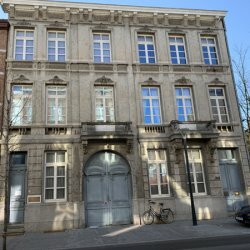 The not-for-profit association offers numerous rooms in its own building in Schepen de Jonghstraat, a former hotel, as well as in other buildings belonging to the association and in rented houses. 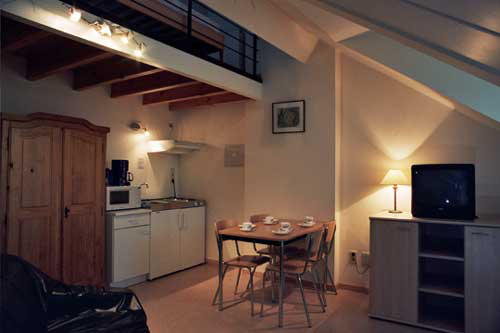 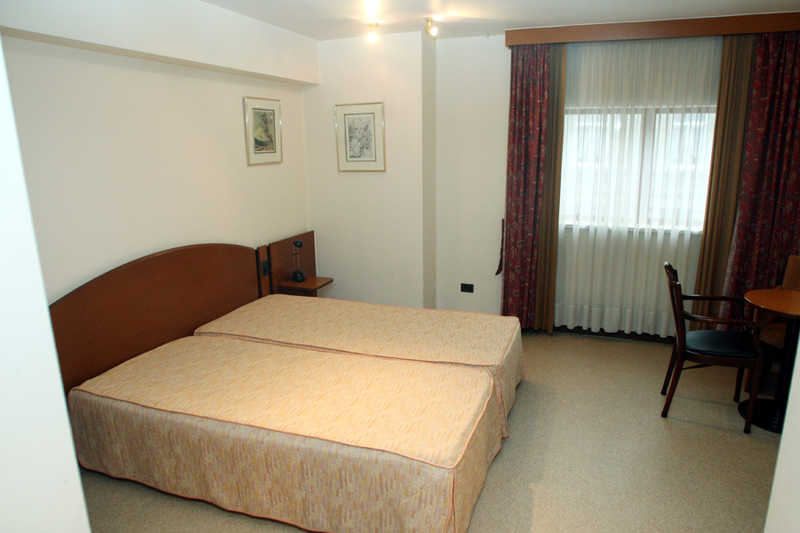 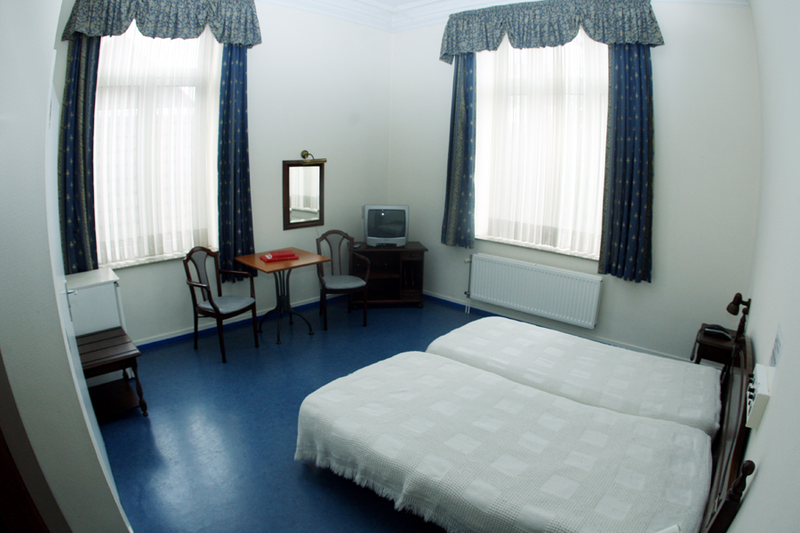 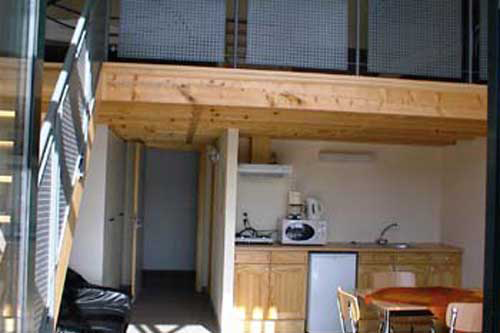 The rooms and apartments are divided into five comfort categories and price categories. 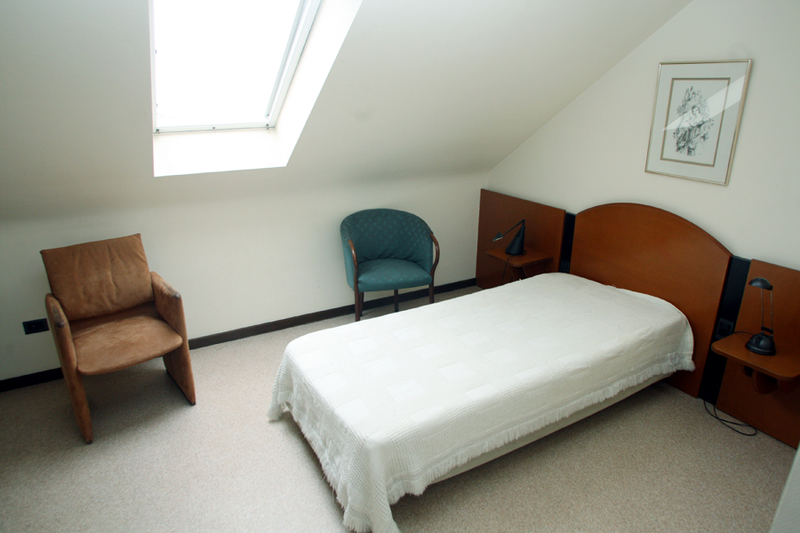 Guests must bring their own linen and hand towels, but these can also be borrowed for an additional charge.